If they can’t add value, then what’s the point? 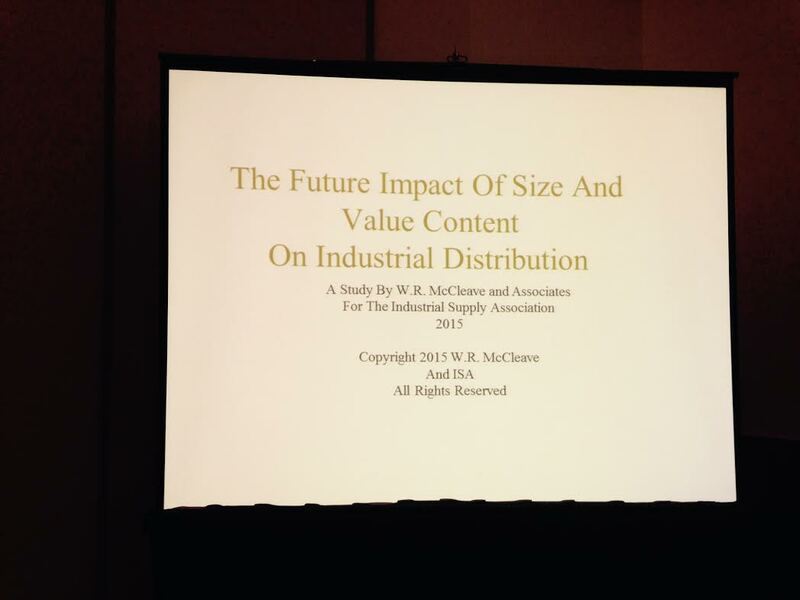 At the recent ISA Convention in Cleveland, one of the breakout sessions, “Looking Ahead at Distribution: The Future Impact of Size and Value Content 2015,” revealed some interesting issues. Mike Hockett, Associate Editor of Industrial Distribution magazine, did a good job summarizing both the results of the study, as well as the subsequent panel discussion.